We are currently working with a Bristol family to reimagine their kitchen to make it more beautiful, as well as functional, and overall better space in which to cook, eat and spend time. They are looking for the work to lead to a new, stand out space in their home. 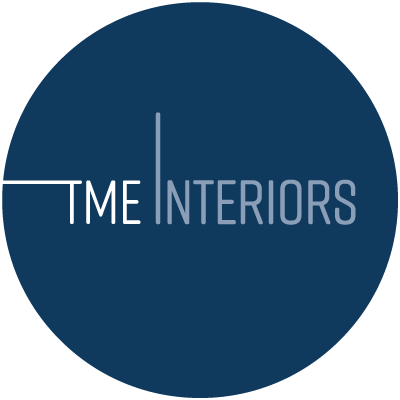 Having had a blue, artisan finished concept and 3D visualisations approved, we are now finalising the selection of finishes and materials.